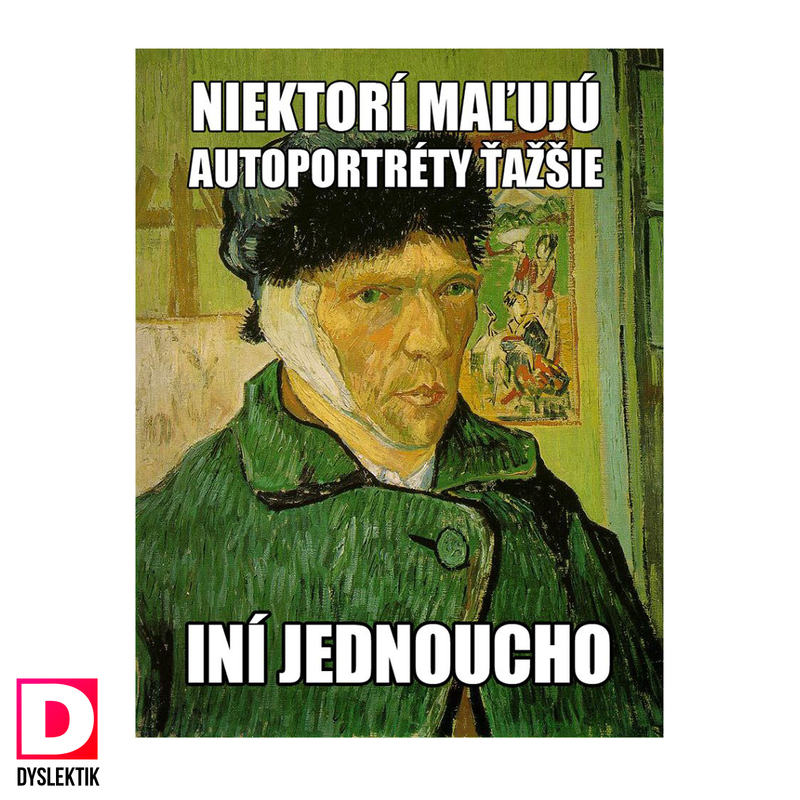 This entry was posted in Nezaradené and tagged gogh, jednoducho, ucho. Copyright 2019 Dyslektik. Web by Vizio.